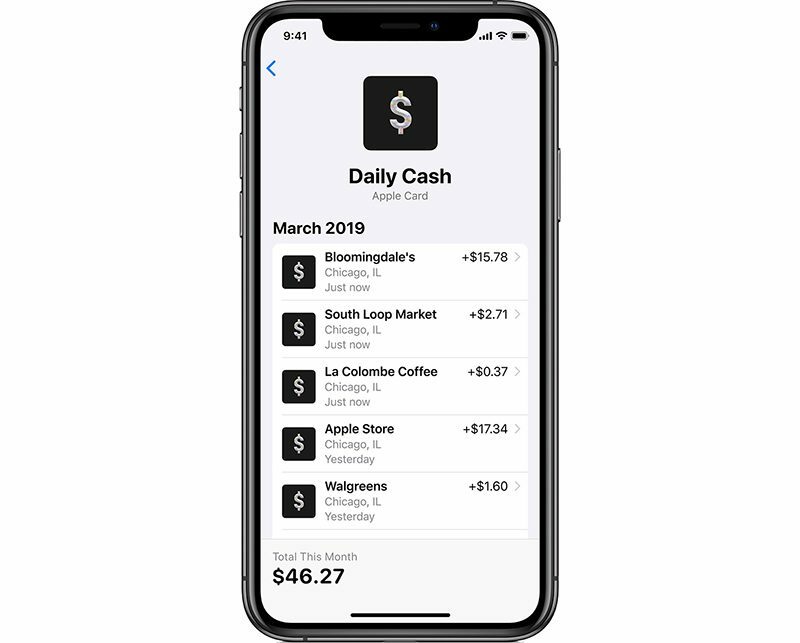 Paying your balance can be done in the Wallet app using a linked bank account or Apple Pay Cash, and while not mentioned by tech reporters, there is an option with Apple PayCash to get an emailed statement, so Apple will presumably offer the same option with Apple Card. There’s no word on whether transactions can be imported into financial software like Quicken as of yet. Tech reporters disclose that when it comes to interest rates, Apple will make an effort to sign you up at the lower end of the interest rate tier that you qualify for. 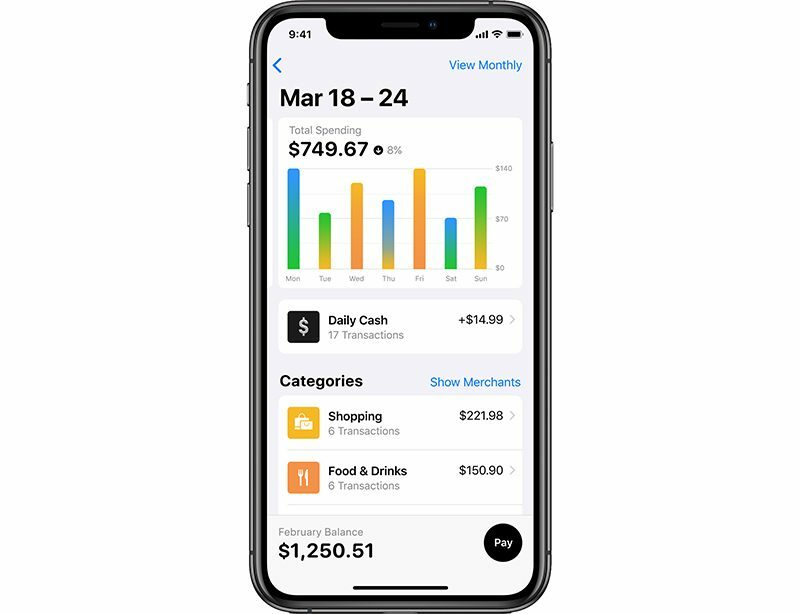 While Apple Card’s interest rates fail to break the mold in any major way (they are roughly between 13-24%), Apple will place users who sign up at the lower end of the tier that they land in due to their credit score. This isn’t some incredible re-imagining of how to offer credit or an intensely low interest option, but it could shift you to the bottom of a tier when you qualify instead of paying a few points higher at your ‘exact’ score. 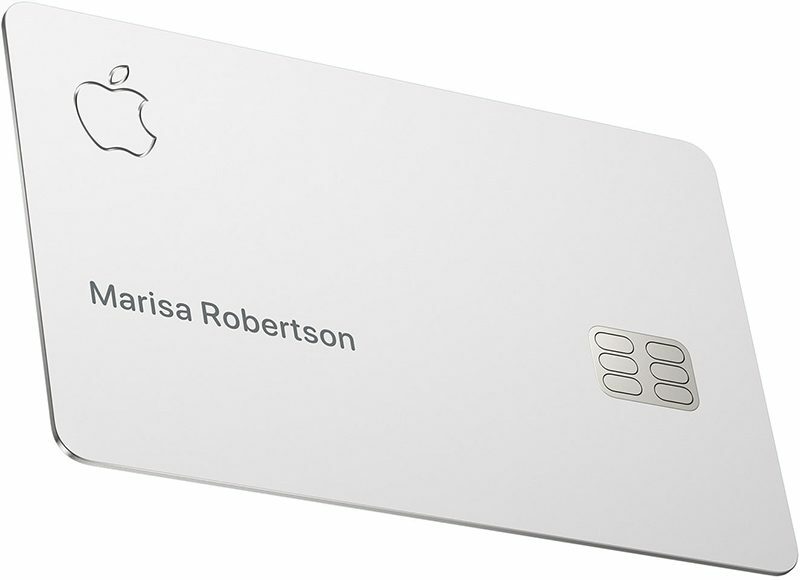 There’s one other neat tidbit about Apple Card that’s worth pointing out, which, while wasn’t included in tech reporter‘s details, has been circulating on Twitter. Apple Card uses different colors to categorize and code your purchases for labeling purposes, with entertainment in pink, food in orange, shopping in yellow, and so on. Tech reporters has some additional details on privacy and security that are well worth reading through for those interested in the Apple Card, and our own Apple Card guidealso has more information on what you can expect when it launches.